As a business you need to ensure that you comply with Data Protection and in May 2018 there are new regulations coming. 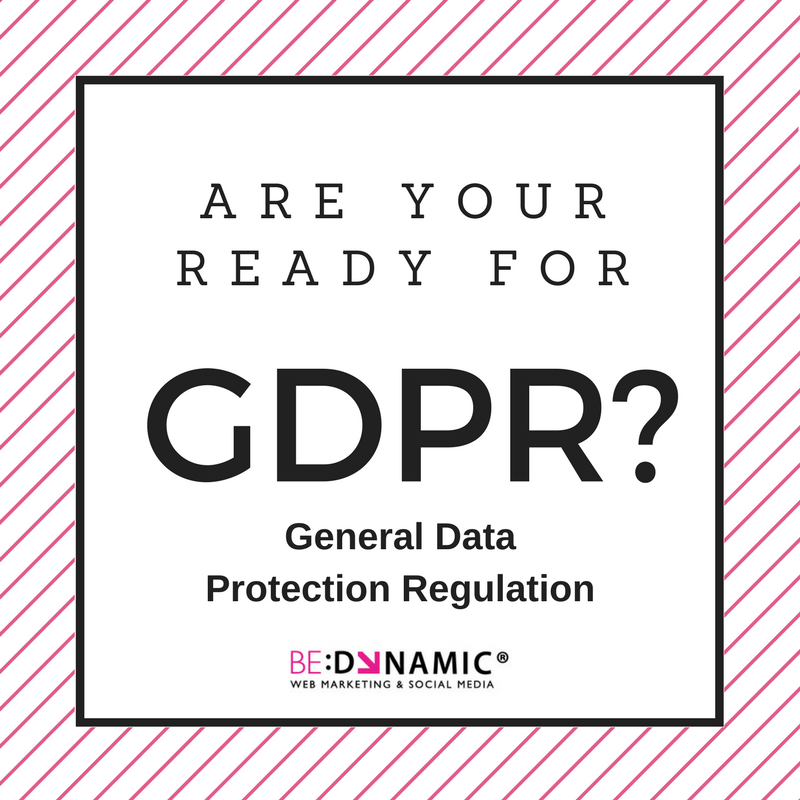 The General Data Protection Regulation (GDPR) is a regulation where the European Parliament, the European Council and the European Commission intend to strengthen and unify data protection for all individuals within the EU. It also looks at the export of personal data outside the EU. Become aware: do key personnel know about the changes? Communicate with Staff and Service Users: Review all current data privacy notices alerting individuals to the collection of their data. It is vital that you comply with data protection and you are prepared for the new regulations that will come into effect May 2018.